Dr. Narayan Prasad Adhikari has been working as an Assistant Director in Alternative Energy Promotion Center (AEPC)/ Government of Nepal. He has more than 10 years of professional experience in renewable energy projects in Nepal. 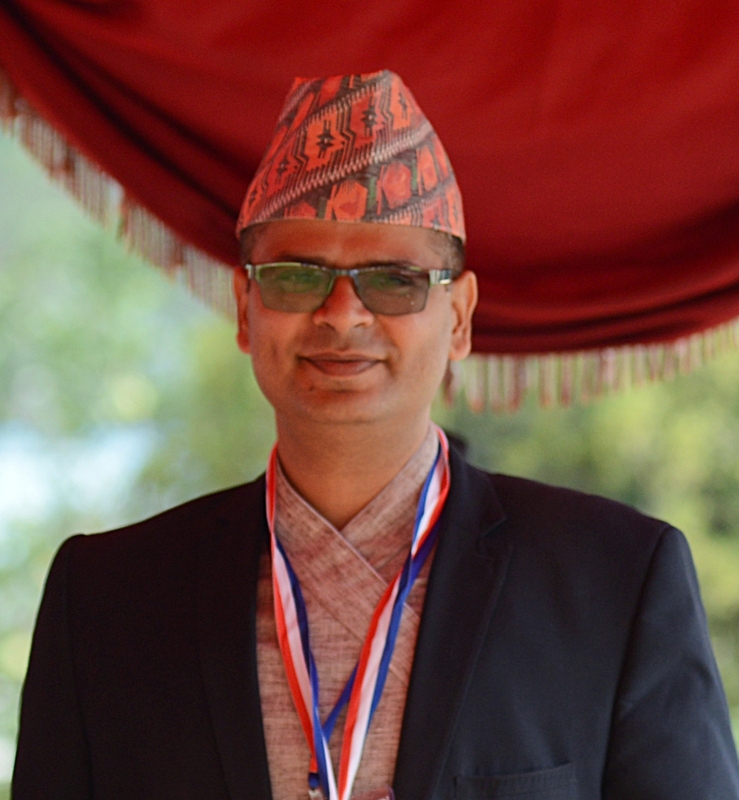 He also worked as a coordinator during an initial phase of Biomass Energy Strategy (BEST) formulation under the framework of GIZ supported Nepal Energy Efficiency Program (NEEP).